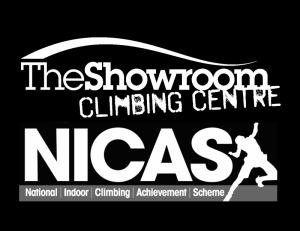 NICAS is a national award scheme recognising the skills of indoor climbing for those aged 7+ and administered by the Association of British Climbing Walls (ABC). 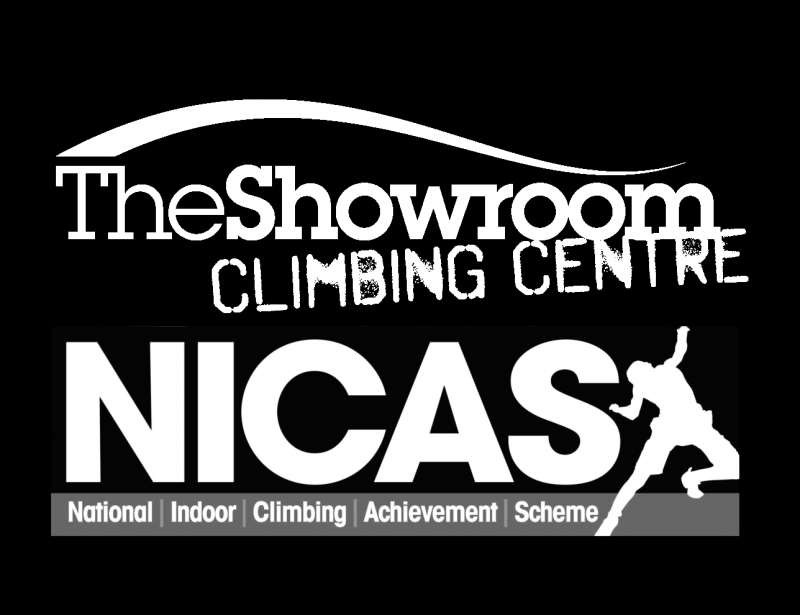 The Showroom is now certified to offer NICAS Levels 1 & 2 to our young climbers. Candidates are issued a logbook upon registration, experience is then recorded and The Showroom will award certificates on behalf of the ABCTT. Please note our Kids Club sessions will count towards required hours of experience. Required hours must be completed in multiple sessions. Registration for level 1 and 2 is just £5, including Registration, Log Book & Certificates. We can also offer group bookings for schools or organisations.